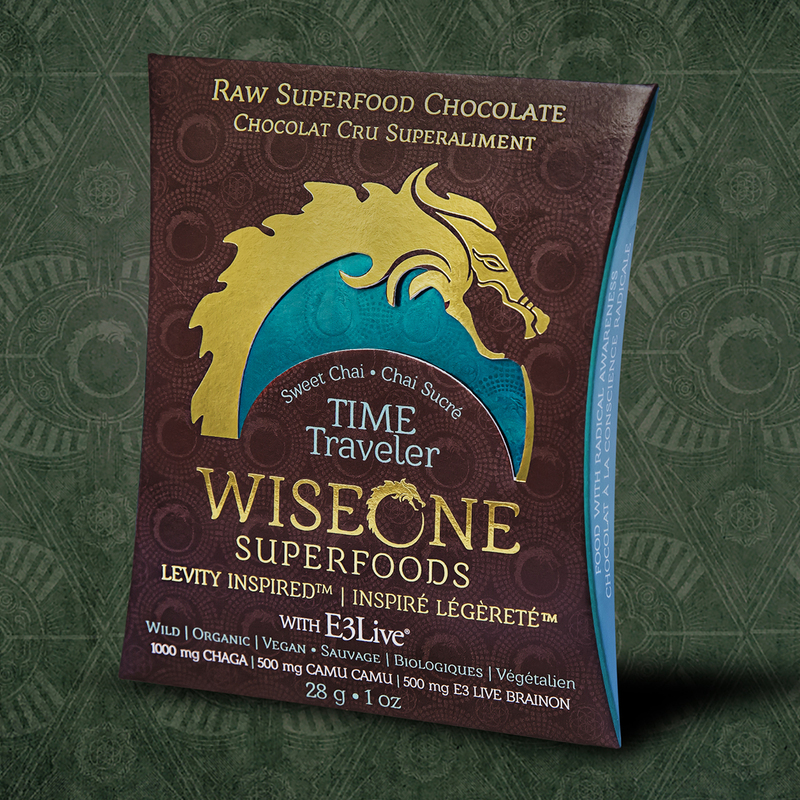 With the sweet warmth of vanilla and chai, this WISE chocolate wishes you mastery and adventure on your journeys through time! Never before has such an alchemical marriage been arranged in chocolate. We’ve paired three of the most nourishing substances from around the world—an algae, a fungi, and a berry—with chocolate to create an optimal life-giving and youthening superfood delivery system. The combination of these four superfoods means the immune system benefits of this chocolate are multiplied nine times over, giving the white-blood cells the tools they need to fight off foreign substances and bodily invaders. Daily enjoyment of this chocolate helps to inspire a heightened state of ecstatic homeostasis. E3Live + BrainON contains the active ingredient, PEA, in wild-harvested AFA blue-green algae that both promotes mood balance and enhances focus. In fact, no other product competes with E3Live + BrainON in terms of promoting joyfulness and brain clarity benefits with no side effects. In chocolate, PEA is known as the ‘love molecule.’ E3Live + BrainON, increases the bioavailable PEA already present in our chocolate. PEA is a naturally occurring extract that promotes clear thinking and focus to give you optimal cognitive function and it’s MD endorsed. PEA was found to be significantly lower in subjects with Attention Deficit Disorder. E3Live + BrainON is for anyone who wishes to balance mood and to increase concentration. Learn more about the Science Behind PEA, the ‘Love Molecule’! Download an informative PDF now, or scroll down to the research section at the bottom of this page for additional technical data. This is a convenient way to enjoy your E3Live + BrainOn! Easy to travel with and no refrigeration is required. Camu Camu is native to the South American rainforest, growing in the dark rivers of the Amazon. It is known to be one of the most nutrient dense concentrated botanicals of Vitamin C in the world. Ounce per ounce, Camu Camu may provide over 50 times more vitamin C than an orange, with a 13-16% vitamin C content by weight. Aside from it’s Vitamin C content, it is a rich source of phytonutrients and antioxidants that support the immune system and enhance human health. 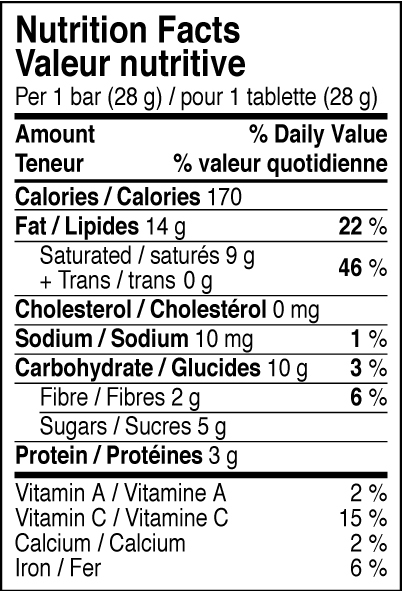 Camu Camu is also available in bulk here.